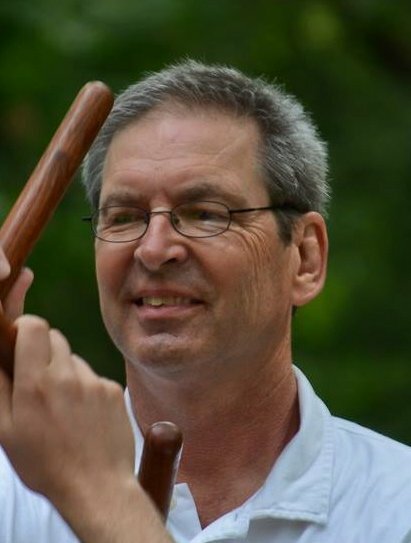 Bob Adney, music educator/percussionist/timpanist, has been a part of the Twin Cities music community for more than 39 years and has been teaching at MacPhail Center for Music, since 1977. His students range in age from 8 to adult. He has played with virtually every musical organization in the area, and has a discography of over 20 CDs performing with the St. Paul Chamber Orchestra and the Minnesota Orchestra. He has been playing with the South Dakota Symphony for 7 years and was appointed to the Principal Timpani Chair, Fall 2013. During the summers he is the timpanist for the Minneapolis Pops Orchestra and Skylark Opera. In addition he is a founding member of the Minnesota Percussion Trio (1987). Bob is the author of several self-published instructional books for percussion as well as a handful of arrangements and original compositions for percussion ensemble. On the administrative side, he coordinates MacPhail’s School Clinic Program, Musical Passport Program, All-State Video Online Tutorials as well as the MacPhail Online School Partnership program.